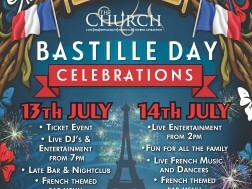 Here at The Church Bar & Restaurant we will be holding a two-day event to celebrate Bastille Day! 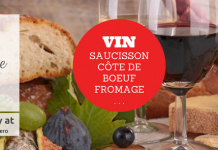 In order to provide an authentic French feel to the occasion we are working with the French Embassy, Alliance Francaise, Le Petit Journal, French Friday, and French activity providers Park Petanque Club. Bastille Day, or La Fête nationale in France, is on July 14th and is the French national day. It marks the beginning of the French Revolution and the storming of the Bastille. 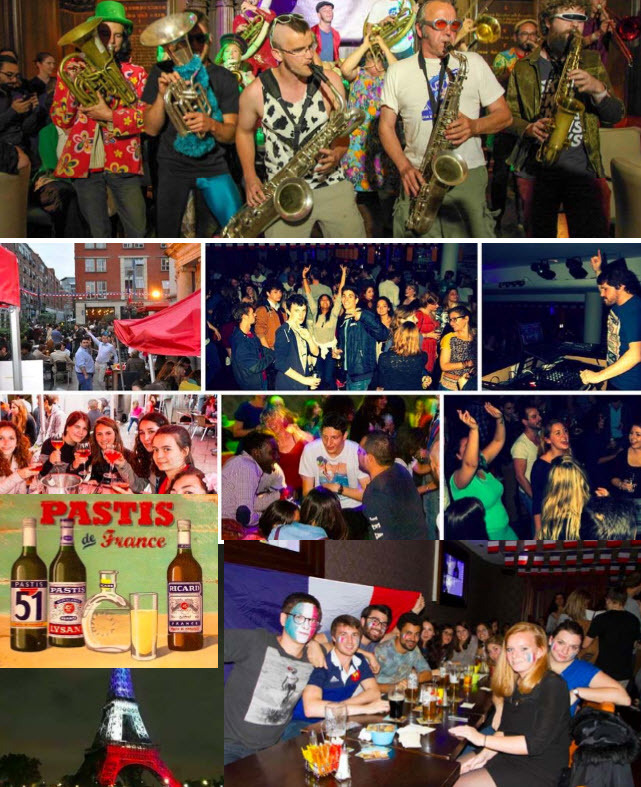 For more details on Bastille Day at The Church make sure to read our event page. 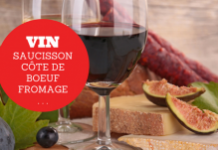 In order to mark our upcoming celebration of all things French The Church has picked five of it’s favourite French-Irish connections. Thomas Francis Meagher was a leader of the 1848 Young Ireland Rebellion. He travelled to Paris to study the revolutions of 1848 and was inspired upon seeing the new French republic’s flag. So it came to be that the first ever Irish tricolour was made in France, by French women sympathetic to Meagher’s cause, from French silk, following a French pattern. In 1937 the tricolour was officially recognised as the national flag in the Constitution of Ireland. Many Irish rebels through the ages took inspiration from the French. This is thought to be partially due to the presence and influence of French orders in Irish schools and the shared Catholicism.